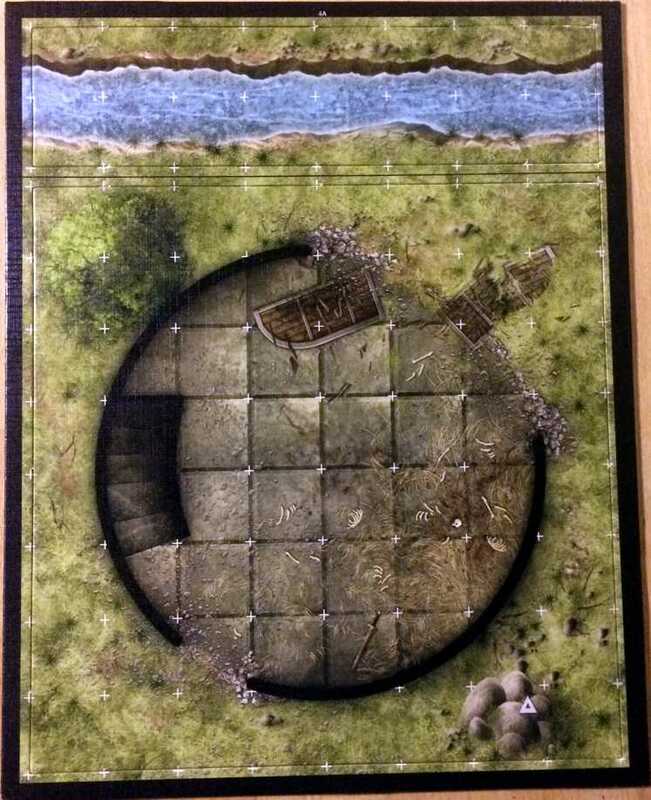 When the new Dungeon Tiles Reincarnated sets reached stores, they came in the same boxes and the same dungeon, wilderness, and city themes as the old Dungeon Tiles Master Sets. I figured that new covers dressed the same content as the Master sets. I supposed wrong. In Dungeons & Dragons, things reincarnate into something different and sometimes better, depending on the die roll. According to old legend, some characters killed themselves over and over until the party wizard successfully reincarnated them as something better than, say, a miserable human. The tiles returned differently too. 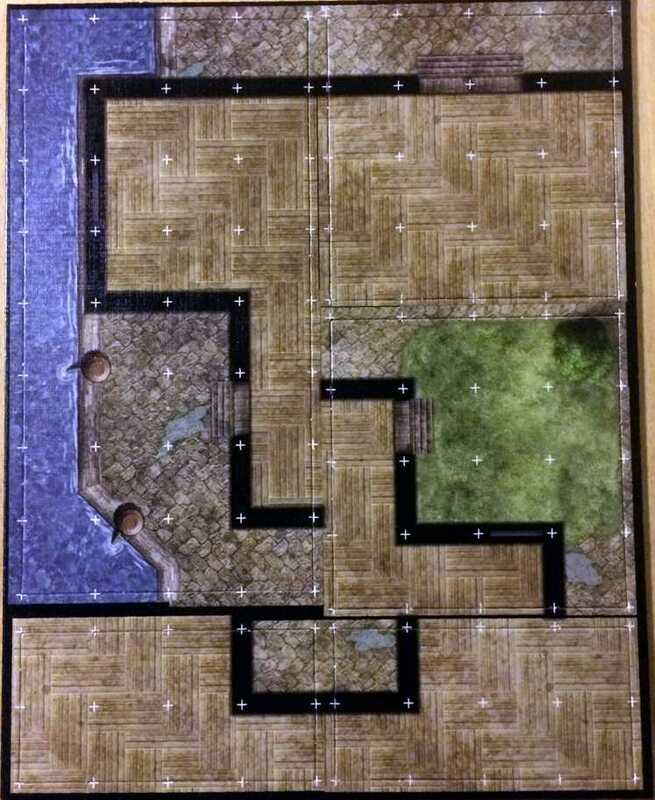 On a scale from lowly kobold to powerful ogre mage, how do the new tiles rate? 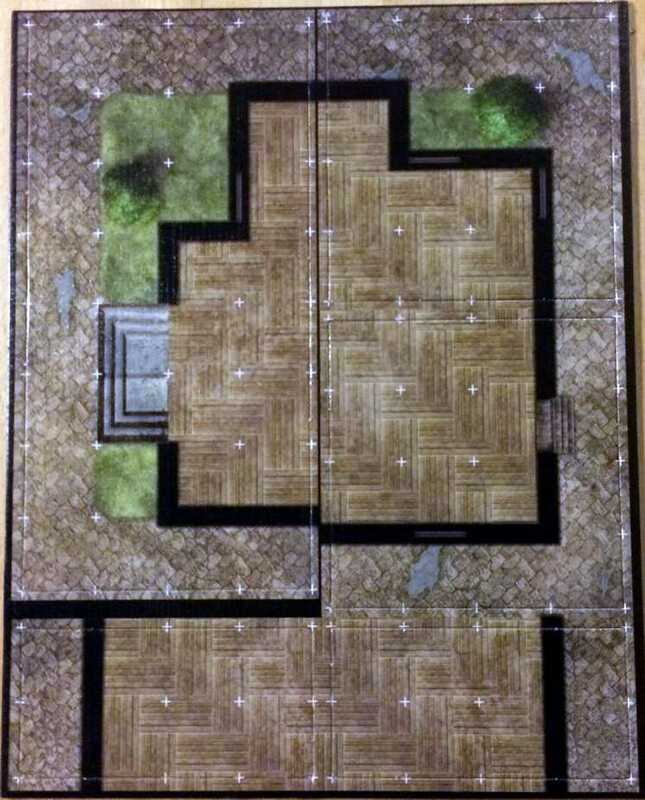 Like prior tile sets, these sets picture underground, outdoor, and urban terrain on the same sort of thick cardboard as a game board. 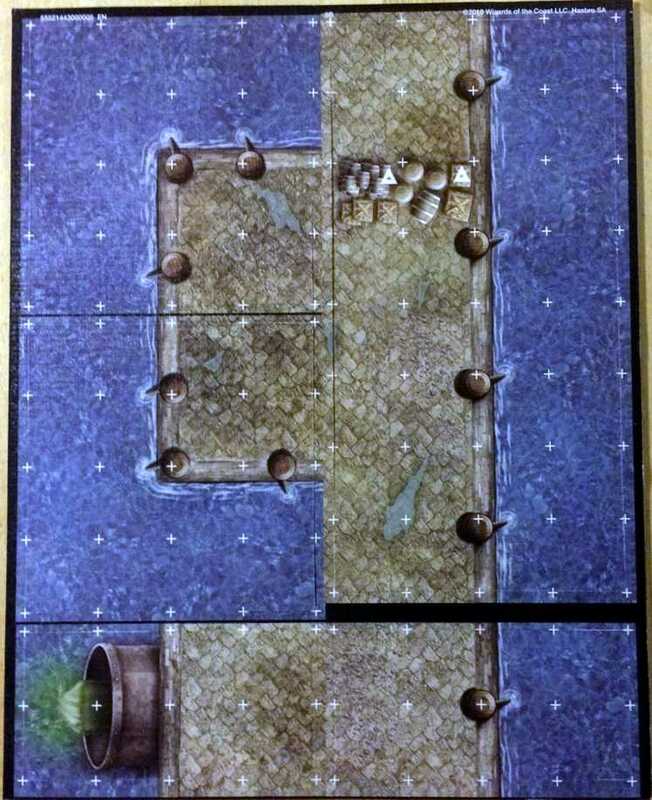 This tiles punch out of their sheets into pieces that you can arrange into battlegrounds with a 1-inch grid. 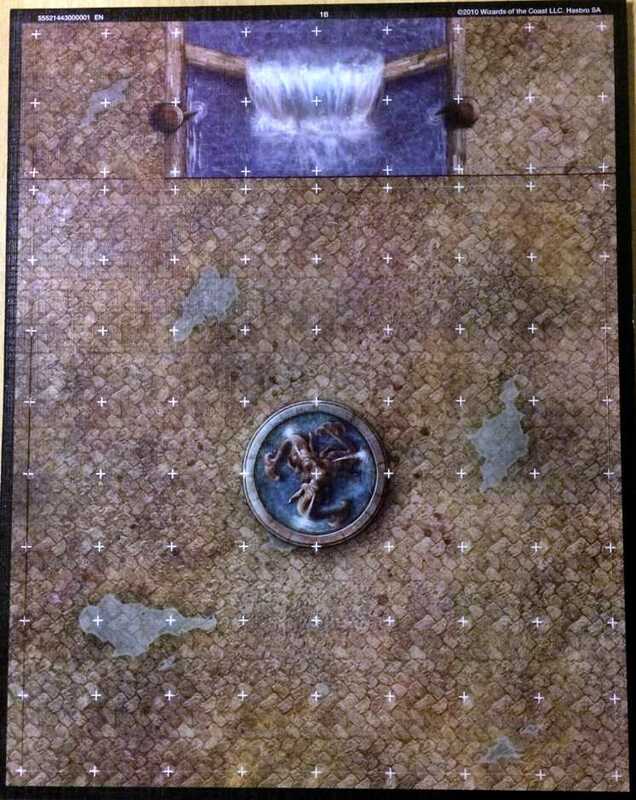 The reincarnated collections include 16 tiles, up from 10 in the old boxed sets. 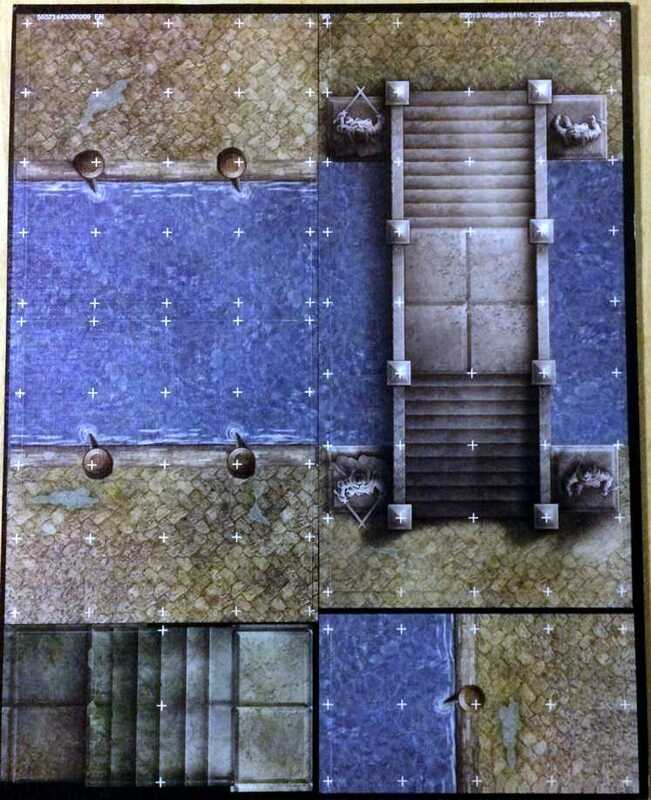 They mix tiles from the master sets with tiles from the original sets, including those that followed the master sets. 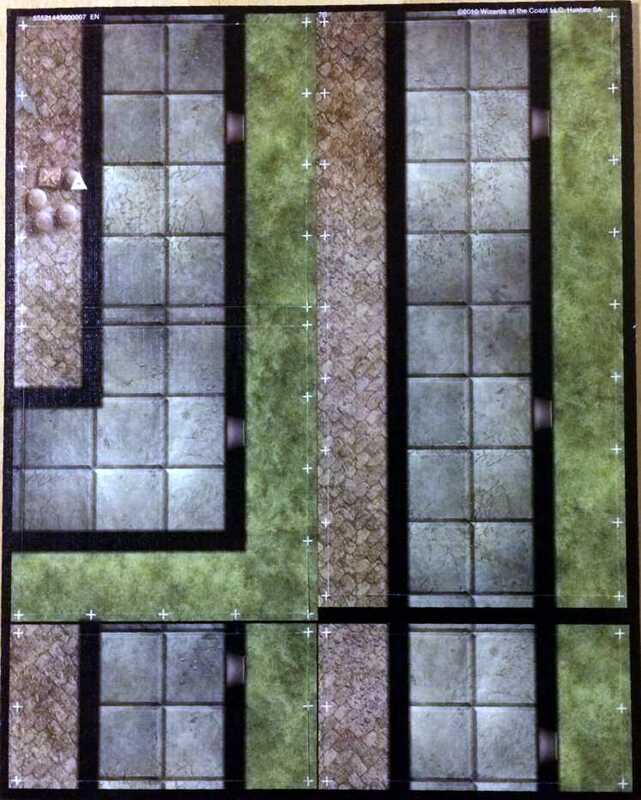 The dungeon collection includes the only new tile in any of the 3 boxes. 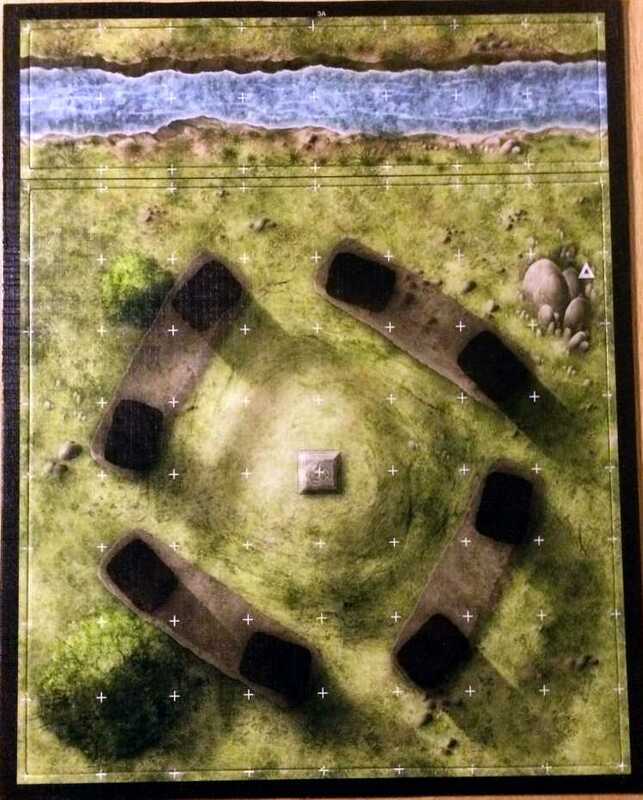 While the Master Dungeon box focused on classic halls and rooms, the new assortment adds caves and rounded tower walls. This variety means the set pairs with the dungeon-themed Master box without fewer duplicates. 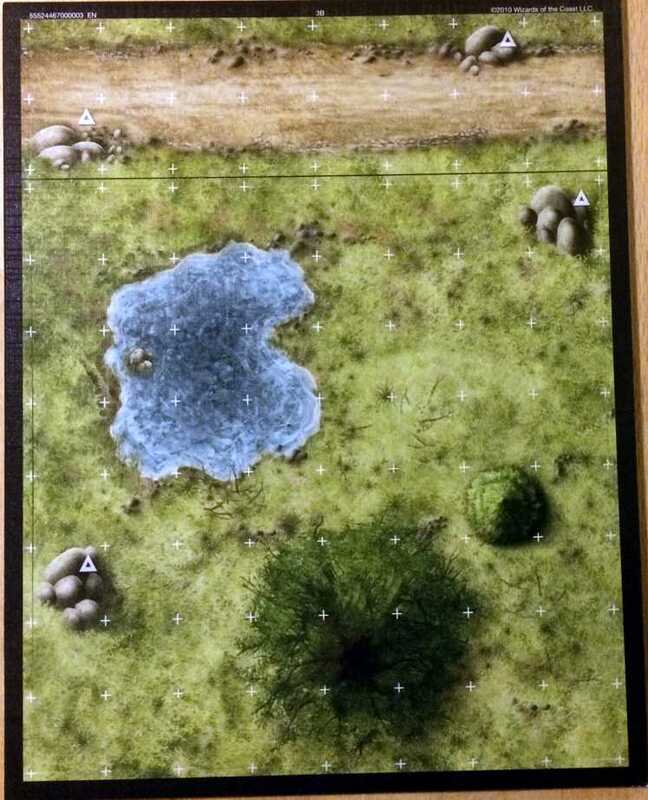 The reincarnated Wilderness set expands on the Master set by adding battlefield, swamp, and desert tiles into the old mix of forest and plains. 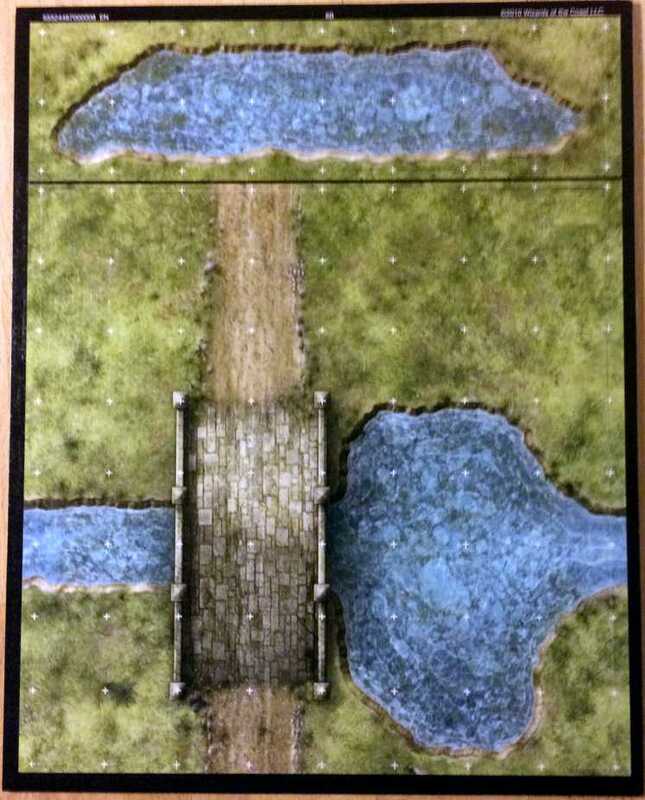 12 of the set’s 16 tiles never appeared in the Master set. 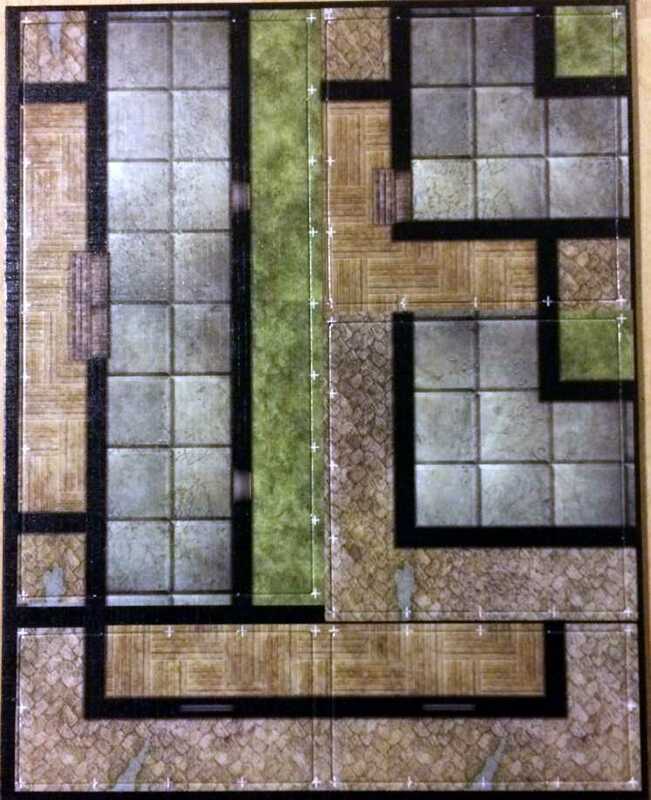 Wizards of the Coast published only one original collection of city tiles—far fewer than any other theme. So most of this collection duplicates tiles from the City Master set. This box even includes 2 pairs of duplicate tiles. 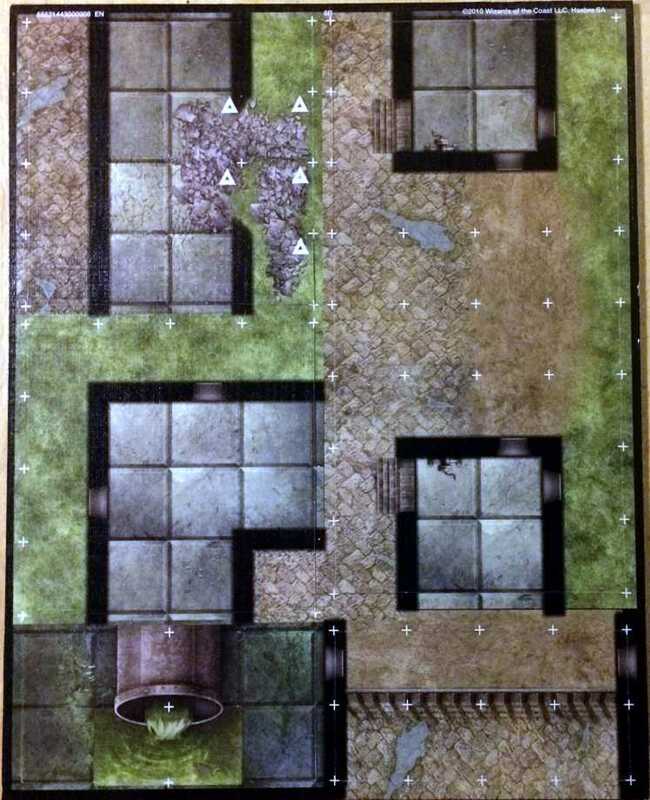 To fill the collection, the set reprints 3 tiles from the Harrowing Halls assortment of building interiors. Update: The gallery shown here includes some mistakes. For accurate images, see this page. In short, I rate the reincarnated sets as a solid dwarf. 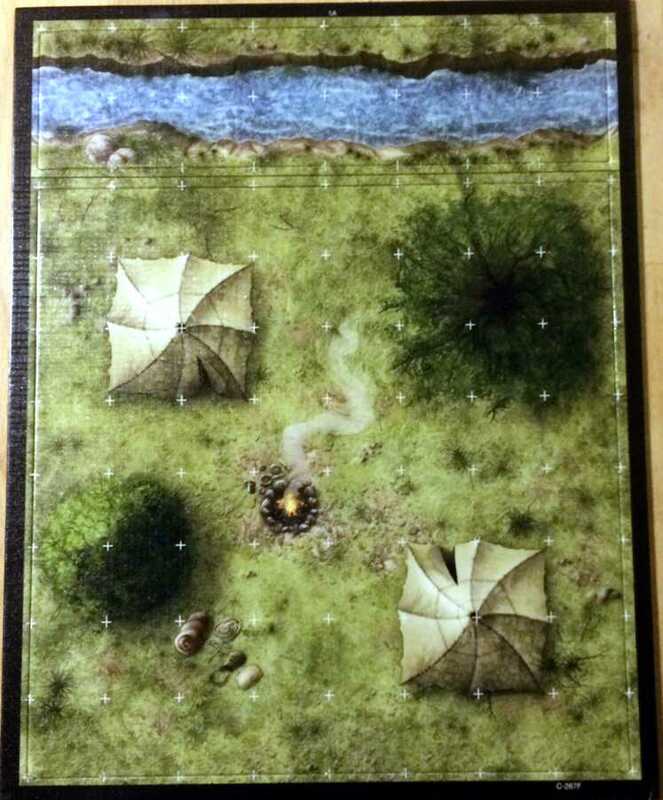 If you already have the Master sets, the Wilderness and Dungeon boxes will enhance your collection. If you have most of the original sets, this new collection adds nothing new. 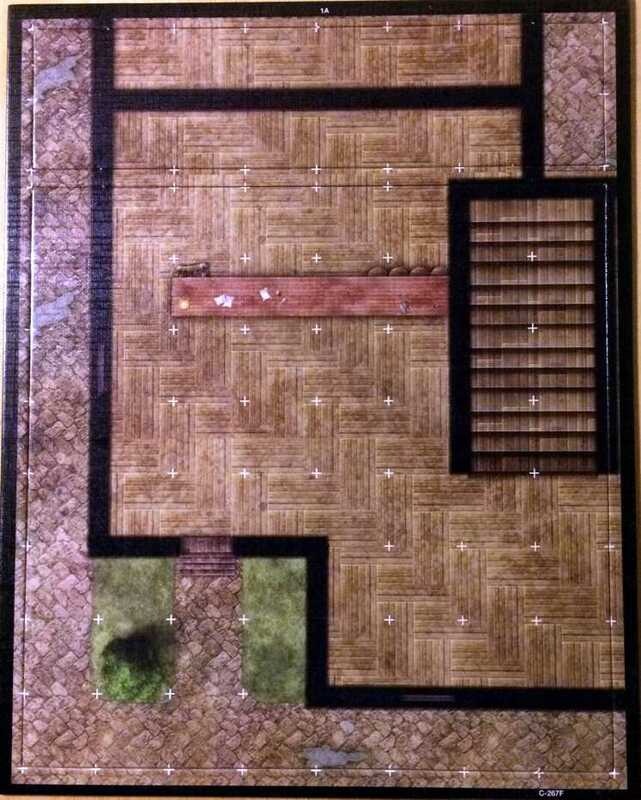 This entry was posted in Dungeon master's tools and tagged dungeon tiles. Bookmark the permalink. I’ve been waiting for your review. 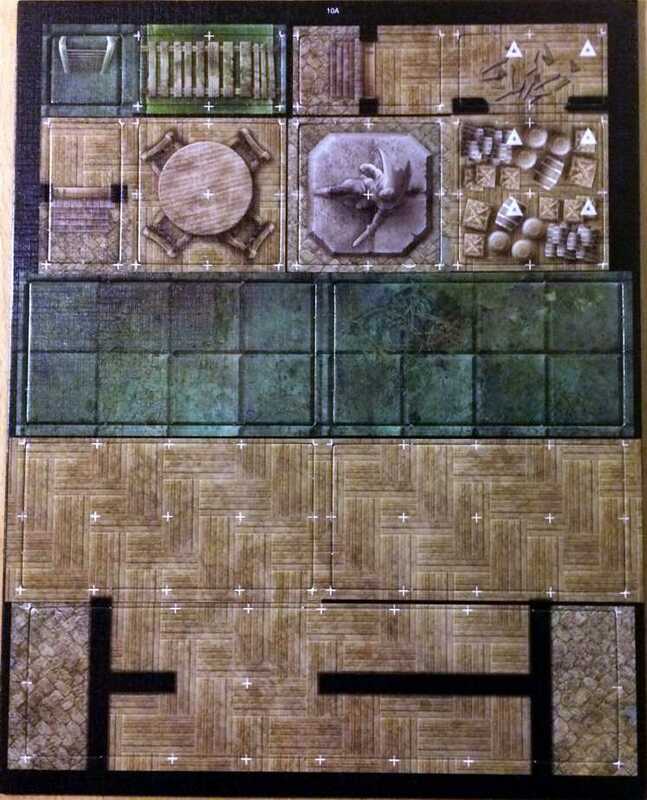 Now I just need you to update your dungeon-tile sorting and filing marks to include these new sets. 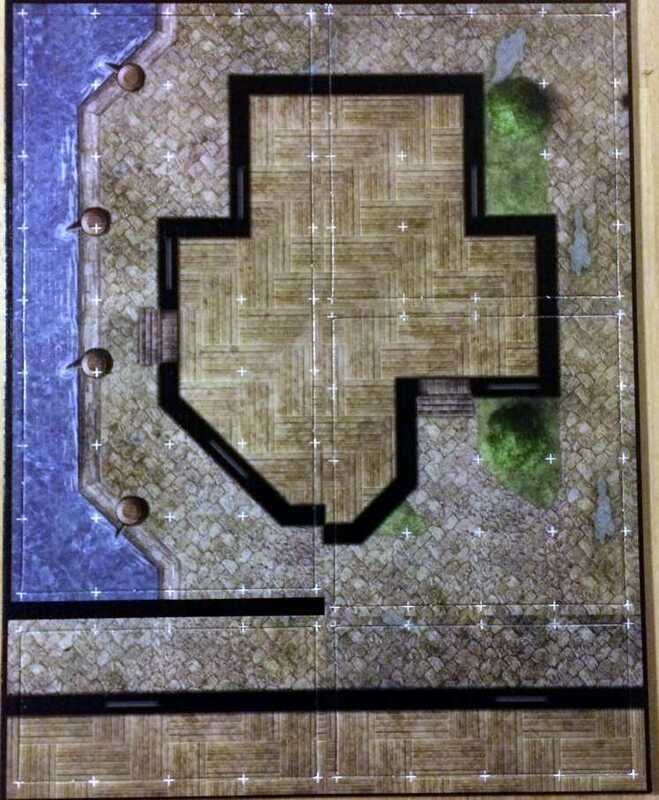 I see they haven’t even used the jigsaw locking design they used for one of their minis combat games. I have to say I’ve wasted a lot of money on these tiles over the years, for very little use. They only really work with 4e D&D pre-built encounters. I used them quite often. 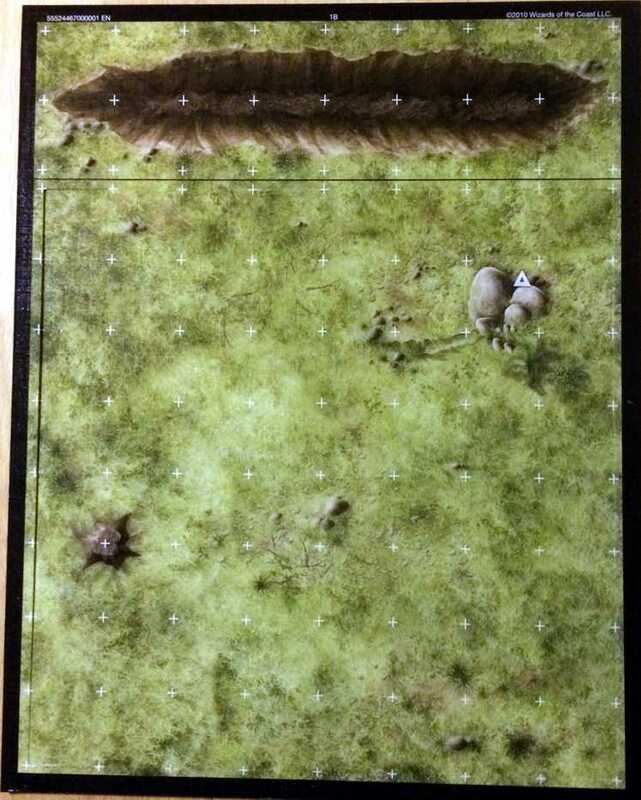 If i deal with a random encounter i usually draw on my wet/erase map but if its an encounter that i planned i use those tiles. I have about every set and while some dont get much use other i use enough that i had to buy a second set. Nice review DMDavid, i wasnt sure if i needed those or not, i guess i dont for now. a big disappointment for me was what content they would put on the backside. You are unlikely to need a grassy riverbank and a desert at the same time, so I thought all the reverse of the grassy riverbank should be desert. In some cases this was the case but in others not. Also, the castle has 3 out of 4 sections needed for a full tower, why not all four? I am ok with no locking system, but ould have preferred more thought into how they line up generically. 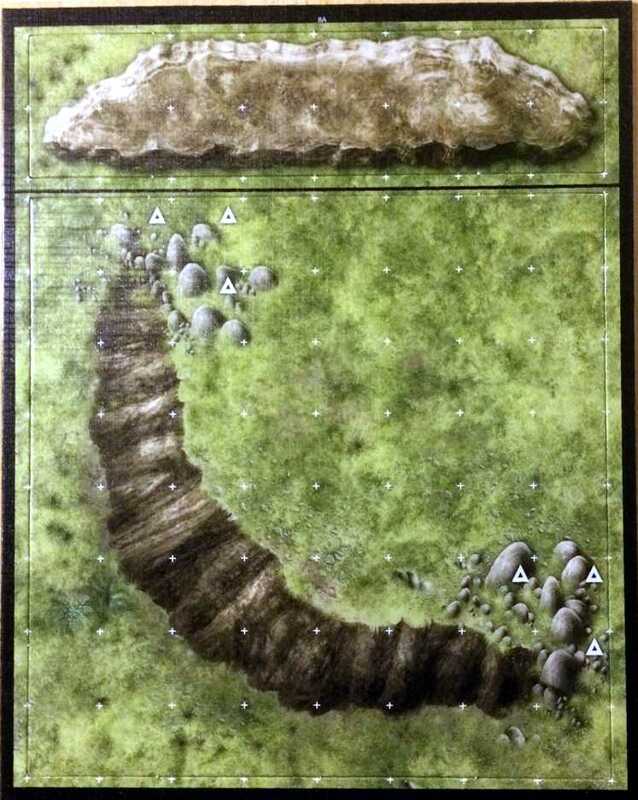 The cave tunnels for example are impossible to have a series of nice tunnels and rooms because there just aren’t enough 90 concave corners to smooth it out. Thanks for showing the pics, this would have been a boon to me, and will be to others considering the purchase. 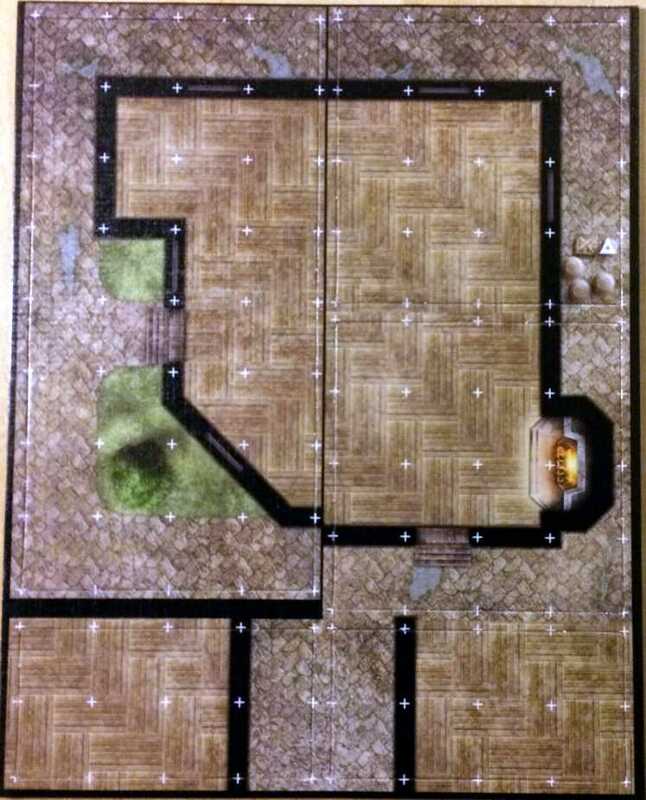 The city set DOES NOT come with 3 sheets from the Harrowing Halls. 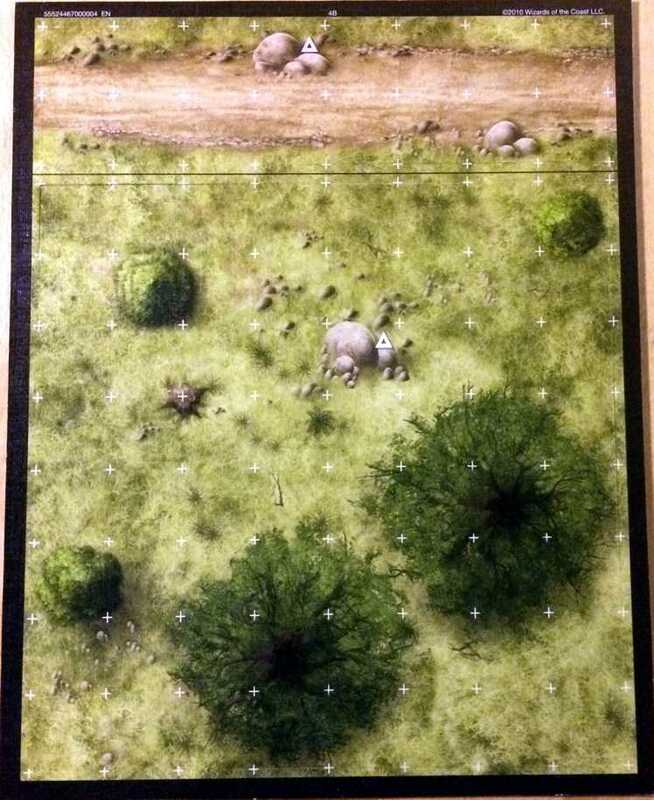 The last three sheets are actually from the Castle Grimstead set and look different from the images that you posted. IMHO, you should correct this. Thanks for letting me know. 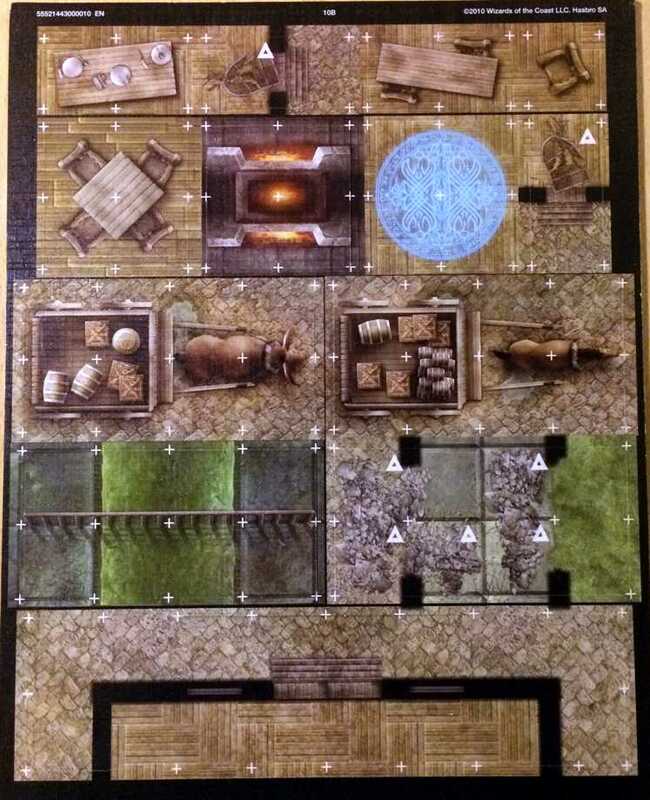 The images for the Dungeon Tiles Reincarnated City set now show the correct tiles. Thanks for correcting this! It’s still wrong in the blog post I commented on, though, but I guess that doesn’t matter all that much. I also noticed another difference. 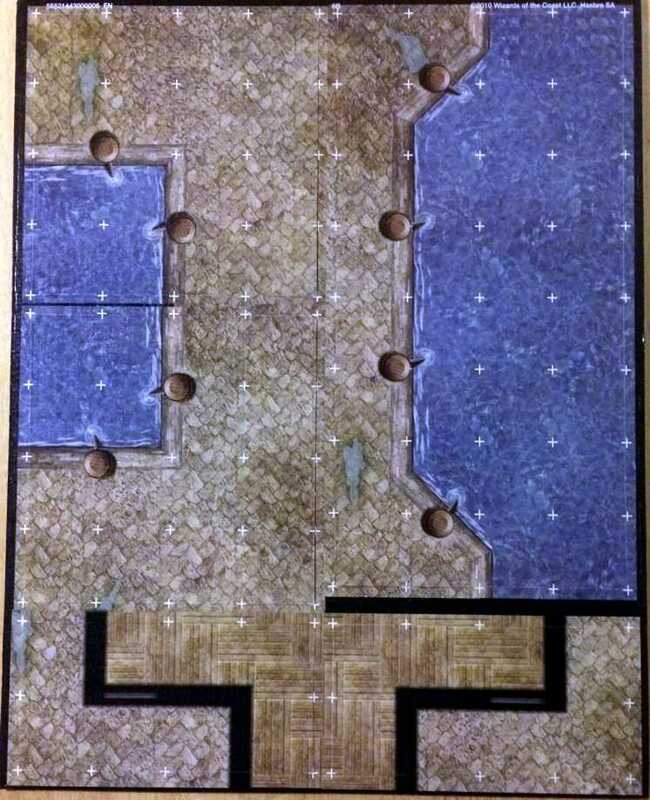 On the sheet taken from Fane of the Forgotten Gods (DT7_Fane_of_Forgotten_Gods_3A), one tile was replaced by another tile. In the original set, there are two statues on this sheet, one of which has a bowl filled with blood on the backside. This particular tile was replaced by a second brazier with debris on the backside, which is originally from DT7_Fane_of_Forgotten_Gods_3B. The second statue is also present in the “Sample Dungeon 3”, which you wouldn’t be able to make with the sheets currently shown in your gallery.